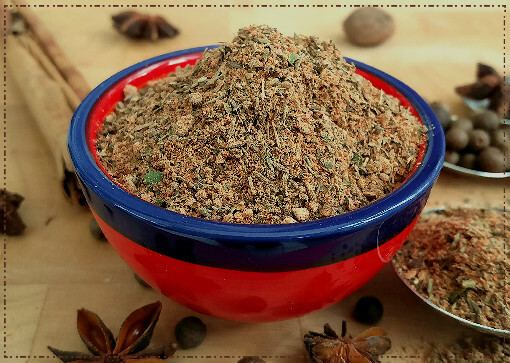 Store your apple pie spice mix in a cool place in an airtight jar out of direct sunlight. 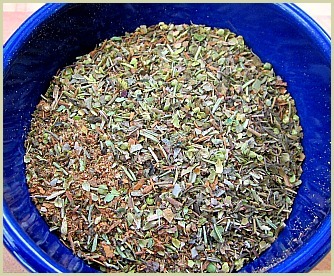 Use within 2-3 months before making up a fresh amount. 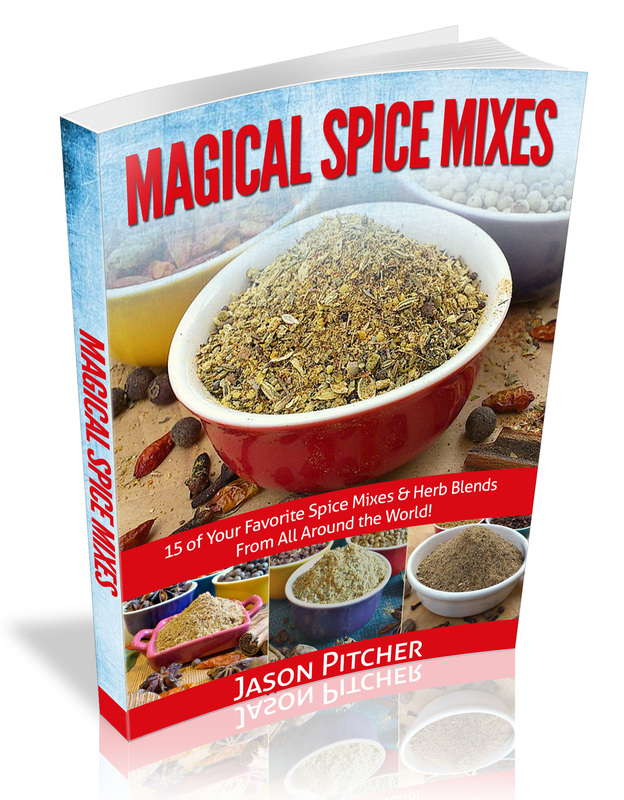 Ingredient Note: I use a few whole spices for this recipe as they will add better flavours. If you don't have them available whole just use pre-ground powders and halve the quantities the recipe requires. 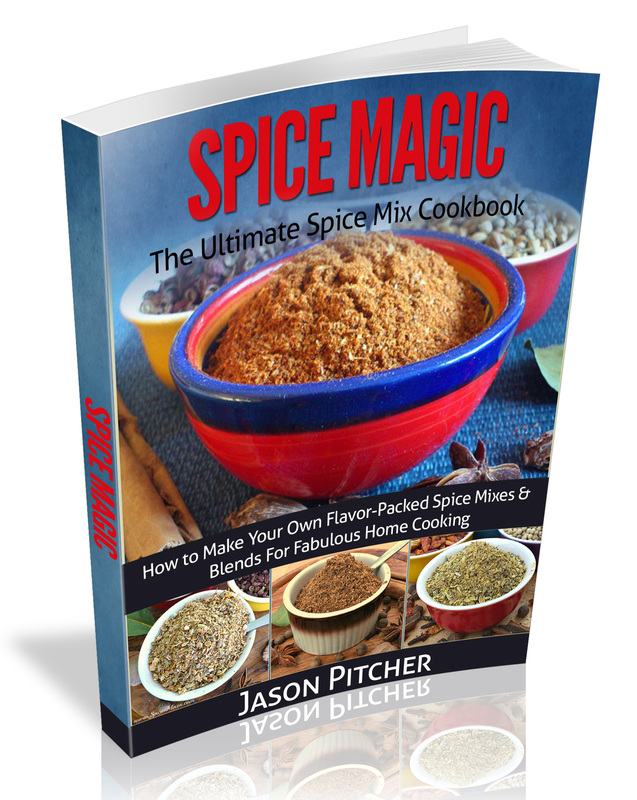 For example, for 2 tablespoons of allspice berries you would use 1 tablespoon of pre-ground allspice powder. Reduce any others you don't have whole by half as wel and stir in with any other powders when making.